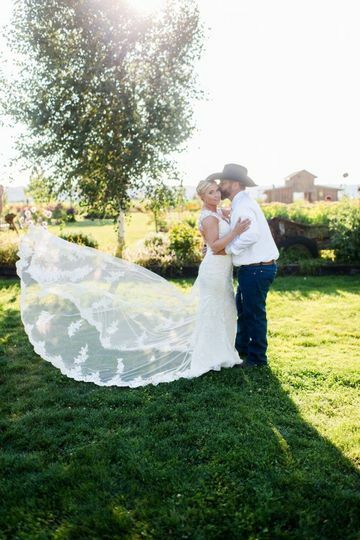 Snohomish Red Barn Events is a unique, vintage-style wedding venue located in Snohomish, Washington. 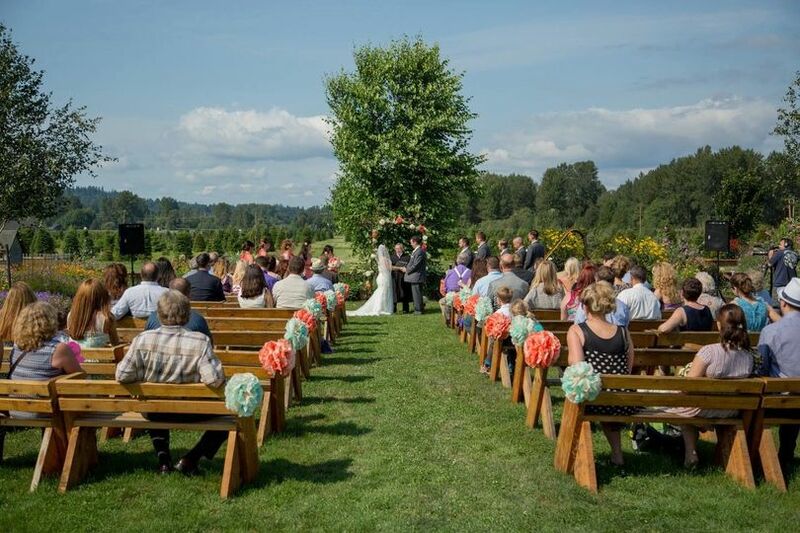 Situated on Stocker Farms in the gorgeous Snohomish River Valley, this rustic setting offers couples multiple indoor and outdoor options for their celebration. 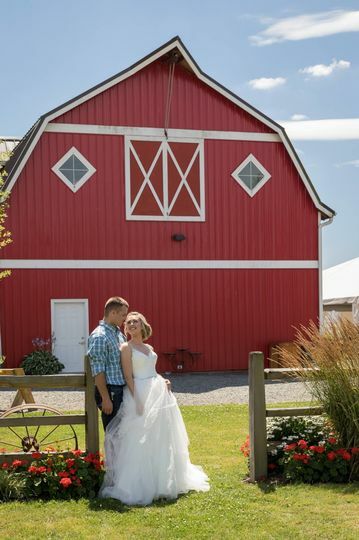 They pride themselves on their country charm, big Red Barn and breathtaking views of the Cascade Mountains. 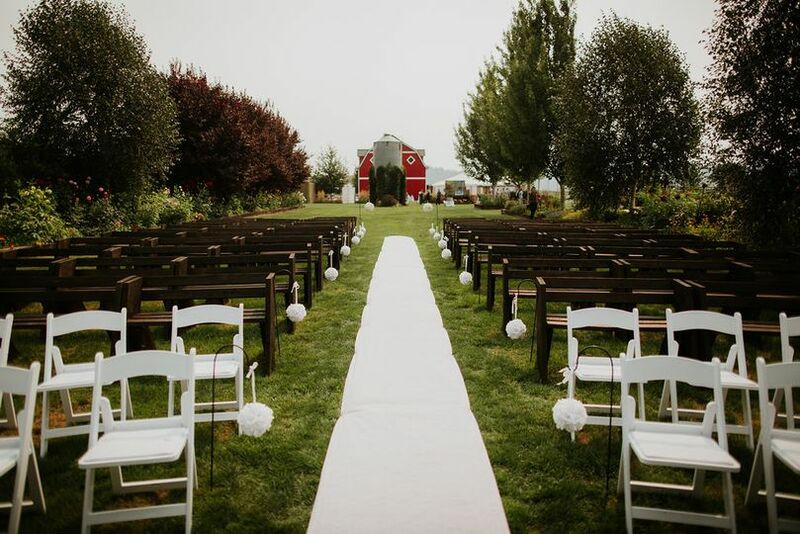 Couples can accommodate up to 225 guests at this rustic venue. You and your spouse can exchange your vows in their beautiful Ceremonial Garden. Five acres of lush lawn and the gorgeous blue skies will serve as your backdrop. 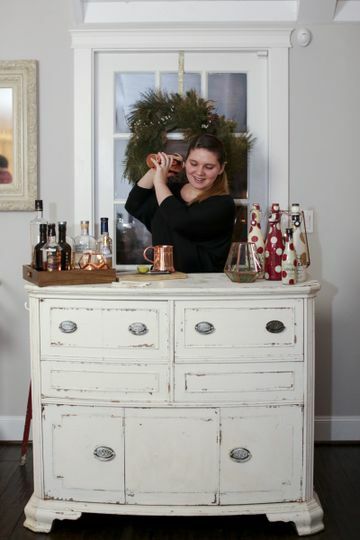 Your guests will look on from charming, wooden benches. 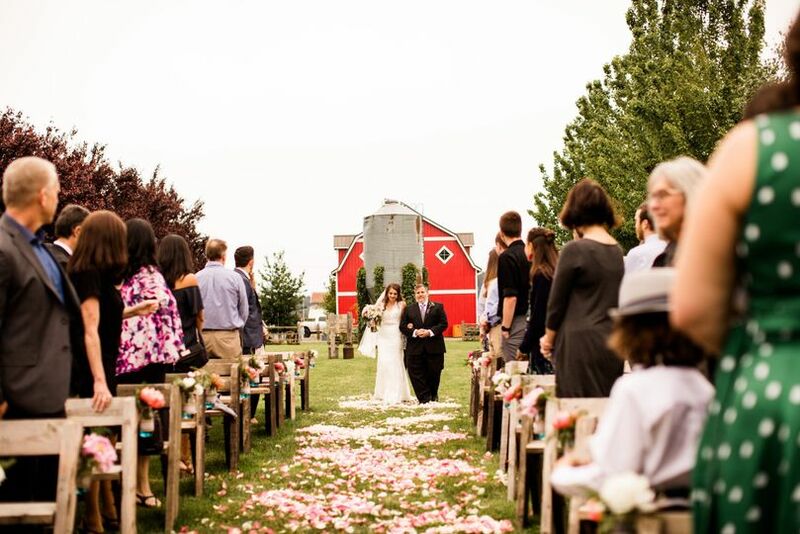 For your reception, you can dance the night away in their spacious Red Barn. It offers 1,400 square feet of useable space. If you're having a grand affair, you can celebrate under the stars. They'll provide you with a 30-foot by 60-foot special occasion canopy to protect you from the elements. If you're having children at your wedding, they can play in the Playhouse and Tractor Tire Jungle Gym. 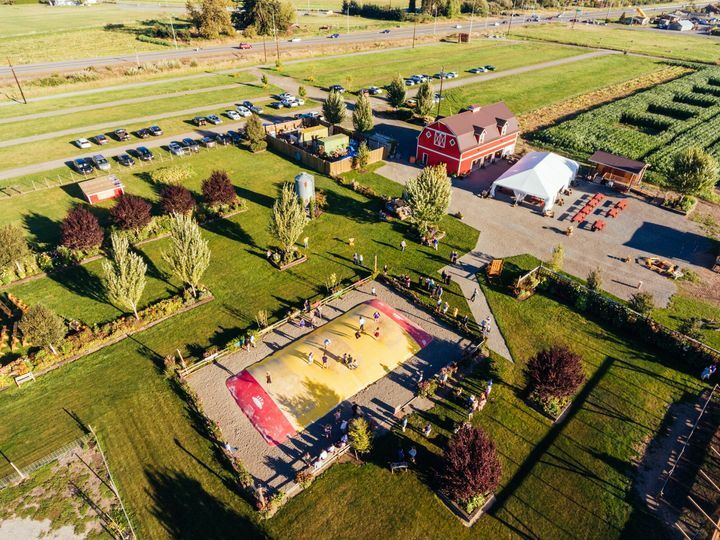 Snohomish Red Barn Events is located on the family-owned Stocker Farms. This unique farm has been owned by the Stocker family since 1919, when it was originally a dairy farm. Today, in addition to holding weddings and special events, they grow and sell vegetables, fruits and flowers, host a month-long pumpkin festival, and display a corn maze in the fall and Christmas trees in the winter. This was a great venue and Keith was wonderful to work with. He was incredibly helpful to work with since bride and groom came from out of state. 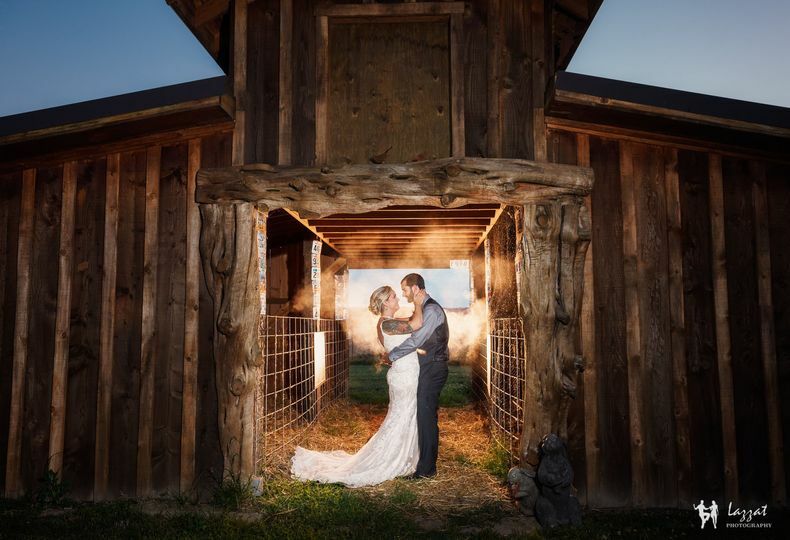 The barn itself was wonderful with both a bride prep and groom prep area. There were several locations throughout the venue for events and pictures and the Cascades as a backdrop were gorgeous. 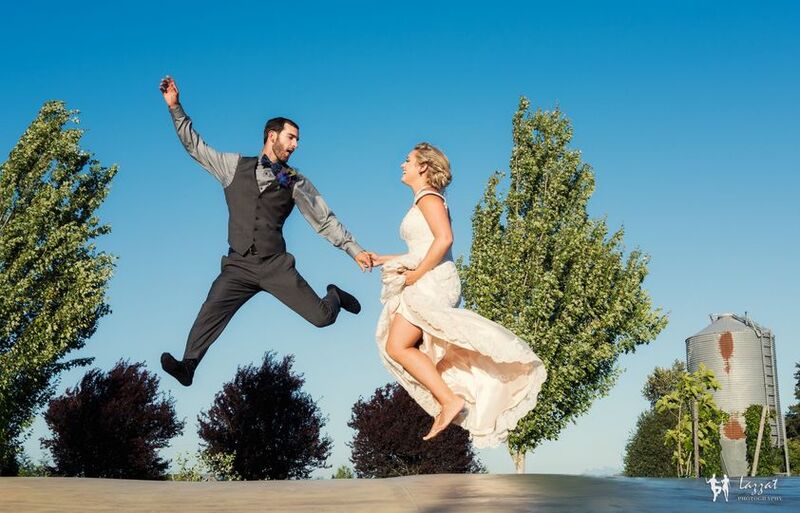 Thank you so much for your review of Snohomish Red Barn Weddings & Events. 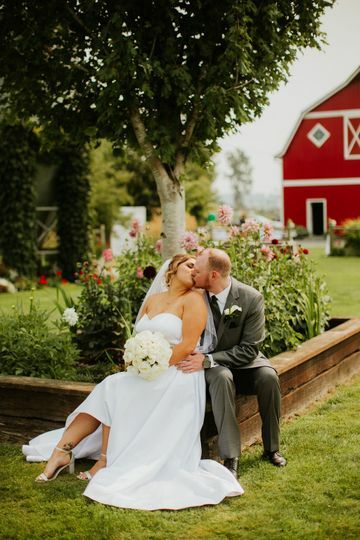 We’re so happy that you had a joyous day at the Red Barn. We take great pride in accommodating all of our guests and we’re happy the couple enjoyed working with us as the feelings are mutual. We have some amazing photo opportunities around our venue and we’re glad you captured them to remember the unforgettable day. Thanks again for your feedback! Absolutely awesome venue. Got so many positive responses from guest about how beautiful it was. So many vintage decerations from the venue, doesn't need much more. The jumping pillow was a huge success! !